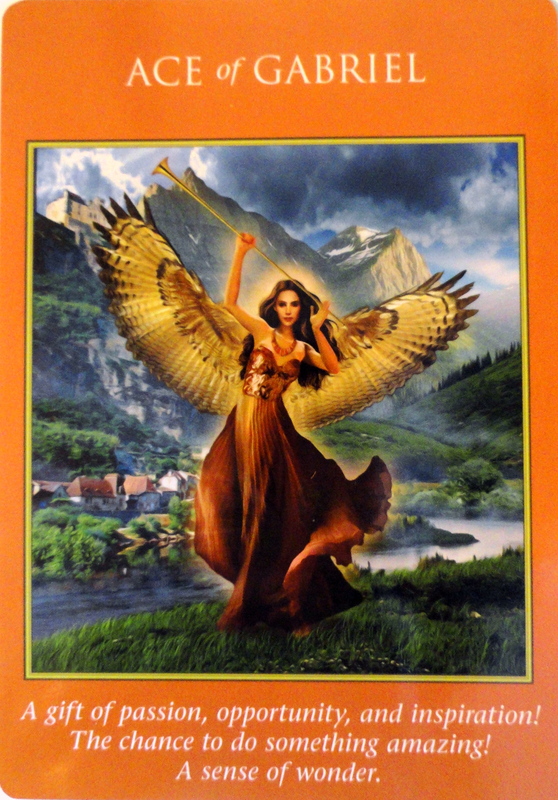 Weekly Angel Oracle Card Reading for December 16 through 22. Whatever inspires you at this time go for it! It is an opportune time to move forward with that which you are most passionate about! You can make great strides if you take action now. Even if it’s a baby step it tells the Universe you care and mean business. You might be offered a new job or promotion or you could even start your own business. Embrace the door that opens for you on these days. For some of you may have a pregnancy or birth. As you release at the full moon Tuesday that which no longer serves you, you simplify your life. Pay close attention to your dreams, thoughts and visions for any new ideas being presented. This message continues from the previous one! Prosperous new opportunities are on their way right now. If you have had obstacles in your way they are removed. Often people get a little anxious when changes occur. The universe has your back and wants you to be happy. There may be unexpected events pointing you in a totally different direction, towards a more joyful and fulfilling life. 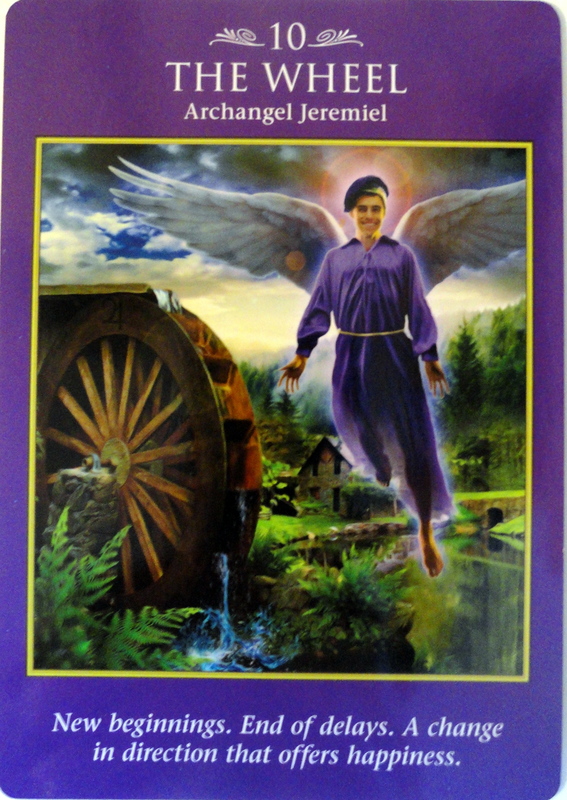 Archangel Jeremiel can give you a clear understanding of where you are headed if you feel uncertain. Jeremiel is at our side at the end of our lives for a life review. We do not have to wait for that pivotal moment to make important life changes. There may be situations that totally delight you. Your heart is wide open and you experience romantic, inspirational and even poetic feelings. This can refer to someone coming into your life or the projects you are doing. For either, the message is to stay grounded. Allow yourself to be present to the new heart fluttering energy and also stay connected and focused to your path and purpose. The week looks filled with opportunites of wonder and passion. Changes can be made in your life’s directions towards choices that bring you true happiness. Remember to stay grounded with all this new energy with people and your creations. Looks like a blessed week of truly being guided and supported by our loving angels! Enjoy! 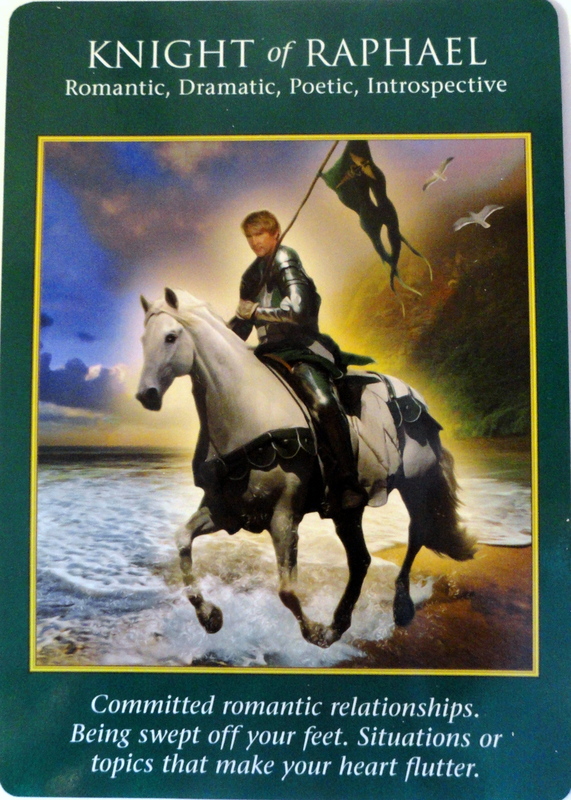 Previous Weekly Angel Card Reading for December 9 through 15. Next Weekly Angel Oracle Card Reading for December 23 through 29.